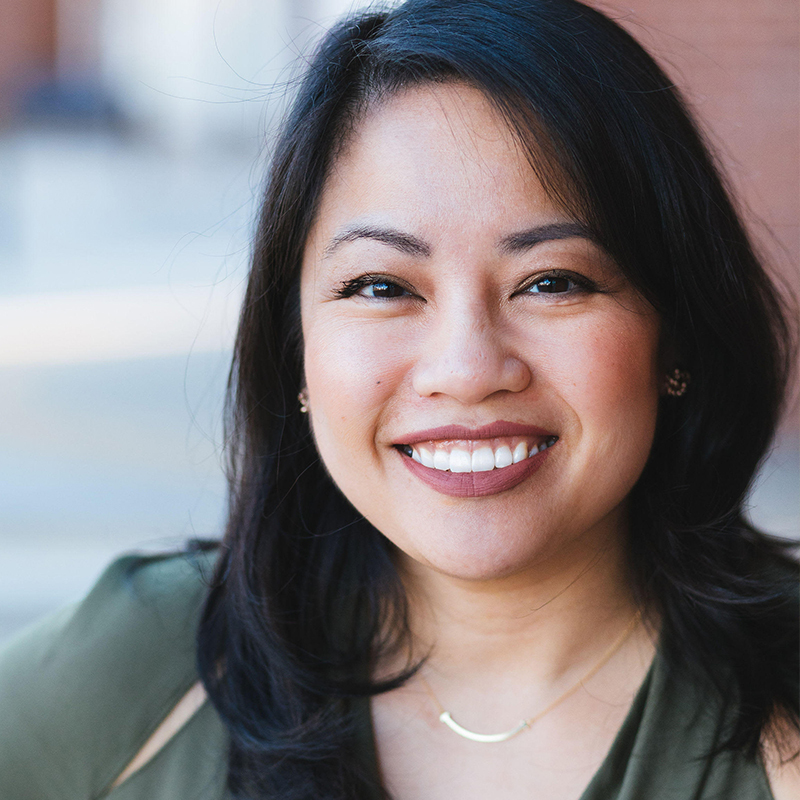 Dr. Annah Phung Tran is an experienced family and cosmetic dentist in Fairfax, Virginia whose commitment to her patients has earned her recognition as a Top Dentist in Washingtonian Magazine, Virginia Living Magazine and Northern Virginia Magazine. 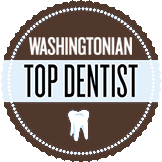 We are excited to announce Dr. Tran has recently been selected as a 2019 Washingtonian Top Dentist! A native Virginian, Dr. Tran attended Virginia Commonwealth University where she studied chemical engineering and went on to receive her DDS. She is a member of the Academy of General Dentistry, American Dental Association and the American Academy of Cosmetic Dentistry. Dr. Tran stays up to date on the latest advances in dentistry through continuing education and advanced dental training. She is an Invisalign® Preferred Provider, and an alumnus of the Dawson Academy. When asked about her favorite part of the job, Dr. Tran is quick to point to the patient interaction. She loves learning their hopes and dreams and being able to “engineer” their mouth to provide them with a healthier life. She loves people, dentistry and utilizing the incredible technology available to create beautiful, healthy smiles. When not working with the incredible patients at Fair Lakes, she enjoys spending time with her husband and 4 kids through sports, travel and enjoying great food. 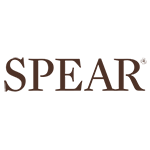 Dr. Tran is an energetic mother of four children and wife of an avid soccer fan. She and her family reside happily in Oakton, Virginia. Dr. Tran has traveled as far as Jamaica to help provide underserved communities with much needed dental care. She enjoys volunteering at the Northern Virginia Dental Clinic and Mission of Mercy Projects. Dr. Tran is a runner and loves Pilates! These both keep her in top shape to chase after her four active kids. Fair Lakes Family and Cosmetic Dentistry is proud to have our own Dr. Tran chosen as a Washingtonian Magazine Top Dentist for 2019. Dr. Tran’s education, attention to detail and outstanding patient care have earned her recognition as an exemplary member of the dental profession.